The gas maker’s workers are challenging a $65 bln merger with Praxair they previously seemed to support. Germany’s system of handing enormous power to unions works because they mostly use it wisely. In this case, pushing too hard could backfire in more ways than one. Labour representatives at German gases group Linde are increasingly sceptical about the pending merger with U.S. rival Praxair. "Our position in the supervisory board is: No, we will not approve the merger," the head of the German works council, Gernot Hahl, told Reuters on March 30. 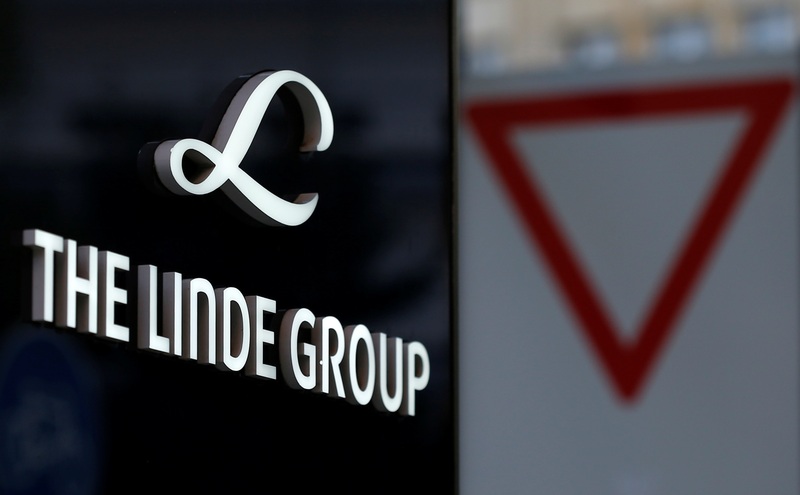 The move follows a terse letter sent by Linde’s worker representatives outside Germany. "The European Works Council members and the workforce will therefore vigorously oppose the planned merger with Praxair," said the letter seen by Reuters on March 29. In December, both companies signed a non-binding term sheet describing the outline of a merger that would create a global gases giant with revenues of $30 billion and a market capitalisation of around $65 billion (61 billion euros). Back then the worker representatives on Linde’s supervisory board unanimously supported the move. Linde and Praxair are currently negotiating the details of a tie-up which then would have to be approved by the boards of both companies.